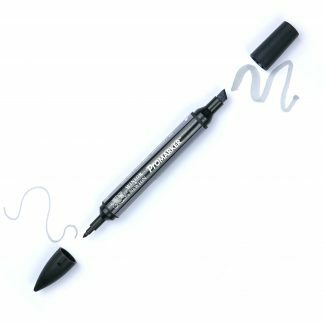 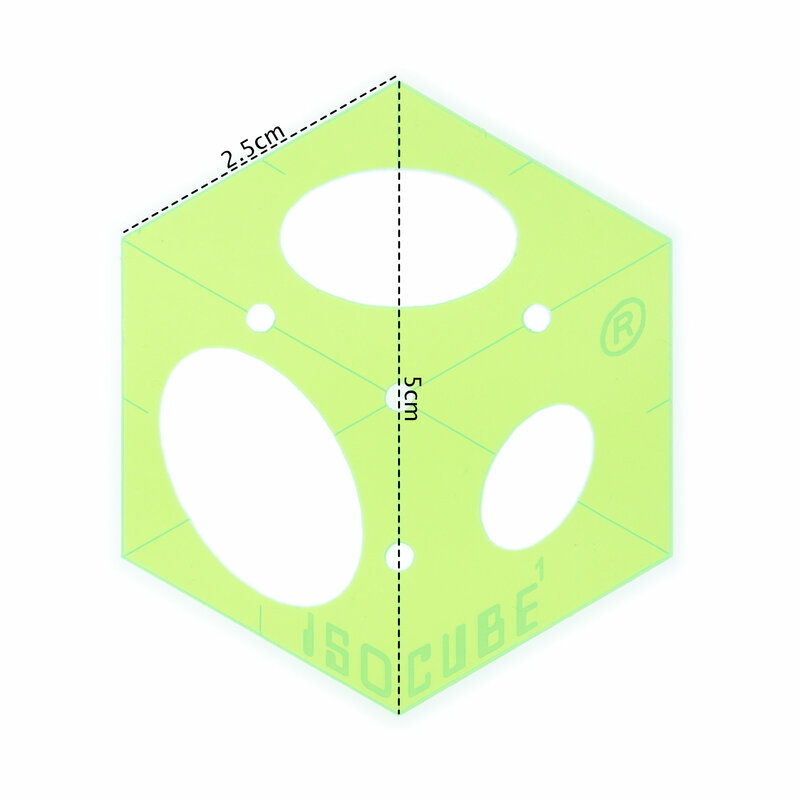 The Classic – for drawing cubes and cylinders. 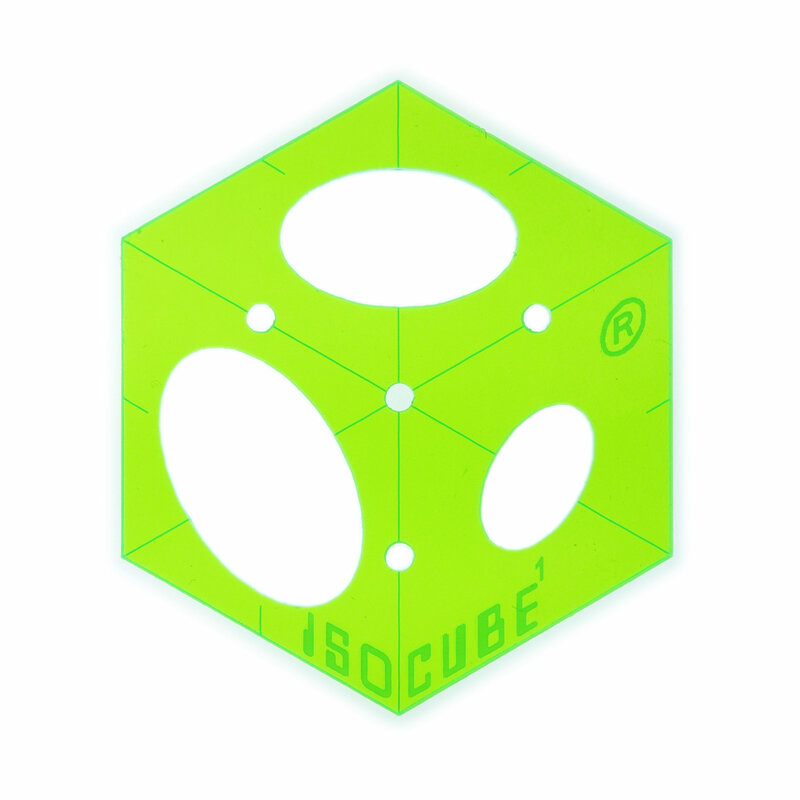 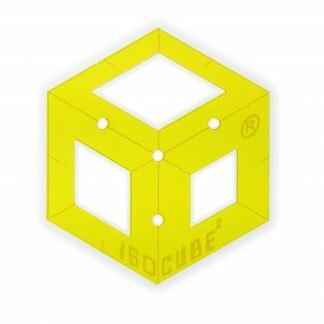 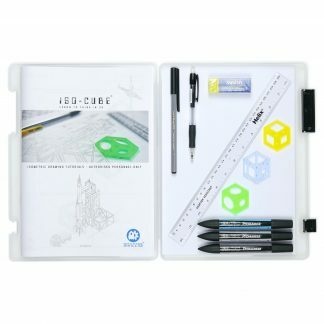 The original ISO-CUBE, designed for drawing cubes and cylinders. By utilising the shape of the tool, and its cut-outs, you’ll be able to accurately draw 3D objects in isometric projection, with ease.